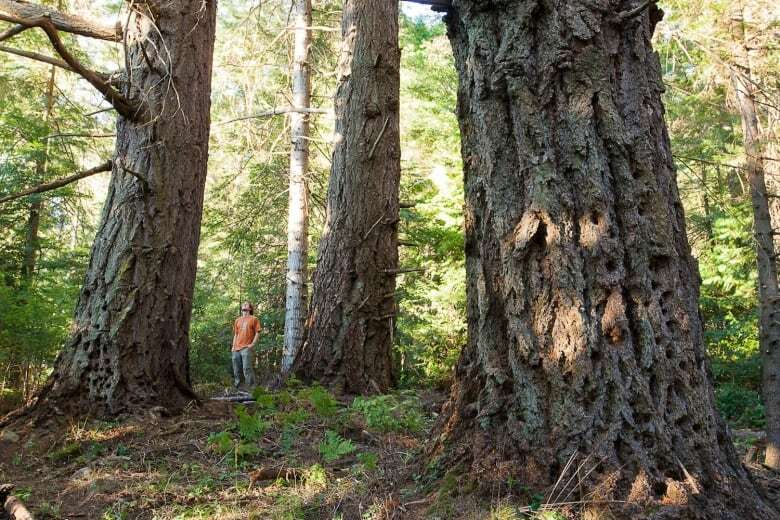 The provincial government is set to protect an additional 10 square kilometres of endangered Coastal Douglas fir ecosystem on Vancouver Island and the southern Gulf Islands. Environmentalists in B.C. want conservation-minded people to spend Sunday writing letters of support to protect one of the province's most beautiful but endangered landscapes. 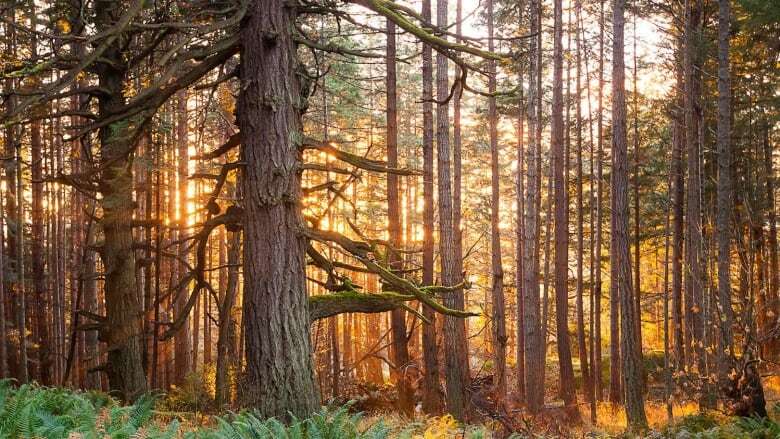 The province is currently collecting feedback until Monday on its proposal to protect 1,125 hectares of the Coastal Douglas fir ecosystem (CDF) on parts of southern Vancouver Island and the southern Gulf Islands. The landscapes feature soaring Douglas fir trees, Garry Oak trees, grassy meadows and unique reptiles and birds. "It's one of the most pleasant climates and one of the most beautiful landscapes," said Ken Wu about the landscape. He is executive director of the Ancient Forest Alliance. "It's also at greatest risk for annihilation of a good deal of the bio-diversity." The province says the ecosystem contains the greatest number of species-at-risk in B.C. and only eight per cent of it is protected from activities like logging. Less than one per cent is considered old growth forest. Since 2010, the province has moved to protect thousands of hectares of the ecosystem on Crown land — the latest addition will bring the total up to more than 3,000 hectares or 30 square kilometres. Parcels range from four hectares to 250 and are located from Bowser B.C. on Vancouver Island, north of Nanaimo to the southern tip of Salt Spring Island. Wu says the protections are good, but not nearly enough considering so much of the ecosystem is owned privately and being used either for housing, farming or logging. As part of the letter writing campaign, Wu wants people to ask the government to set aside a pool of money to buy more space. "Private lands are most of the lands, and if there's going to be substantial protection, enough to prevent the loss the biodiversity, there does have to be a provincial land acquisition fund," he said. Wu says the province had a fund as part of its protected area strategy in the 1990s, but it dwindled in subsequent years and vanished entirely in 2008. The Capital Regional District in Victoria has its own land acquisition fund, which has paid out $38.7 million since 2000 to buy more than 4,500 hectares of lands for conservation or recreation. Each household pays $20 to the fund, which generates $3.7 million a year. The B.C. Liberals used legislation to protect lands along with setting aside funds for conservation projects. Right now, there is a Land Acquisition Program under BC Parks, which seeks to protect lands through partnerships and even donations, where tax receipts can be offered to individuals. Environmentalists like Wu, however, want an annual $40 million fund set aside for acquisitions. The amount would increase by $10 million a year to 2024 when it would hit $100 million. Wu is hopeful that Environment Minister George Heyman will be supportive of such a fund, saying he endorsed it when he was the executive director of the Sierra Club of B.C.